bring a Loved one! Have an Unforgettable Experience! "Souls Speak" Mediumship Gallery - RETURNING SOON! PLEASE JOIN GIA FOR HER NEXT DEMONSTRATION!!! You are invited to an EXCITING night of Spirit Communication and Healing! 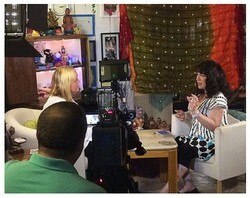 "Souls Speak", a Demonstration of Mediumship will be held on new date coming soon 7:30-8:15 pm. Gia will connect with your loved ones in Spirit, provide evidence of their presence and deliver their unique messages to you! The "Souls Speak" cost is $30 per person (pre-paid only). The Platform will be held in Clifton, NJ. (address and further details will be emailed to each paid and confirmed guest). Go to THIS webpage to make immediate payment to secure your spot! Please be aware that, as with ALL Medium Galleries, not everyone present is guaranteed a reading, but the healing and inspiration you will feel by being present will be remembered always! 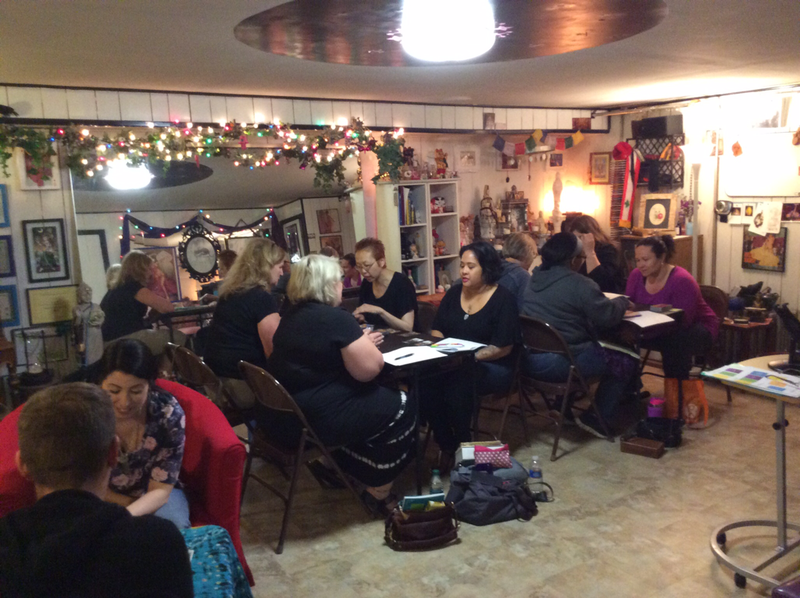 Want to learn to Read Tarot? NEW Class offered soon Details on this page: TAROT WORKSHOP.